The family-run brick-and-mortar brought to you by local indie press Two Dollar Radio! 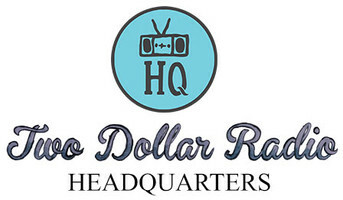 TWO DOLLAR RADIO HQ NEWSLETTER: Subscribe to keep up on all the latest events, specials, and bookclub news! We're excited to partner with The Daily Growler (German Village/Brewery District) to host Boozy Book Club! 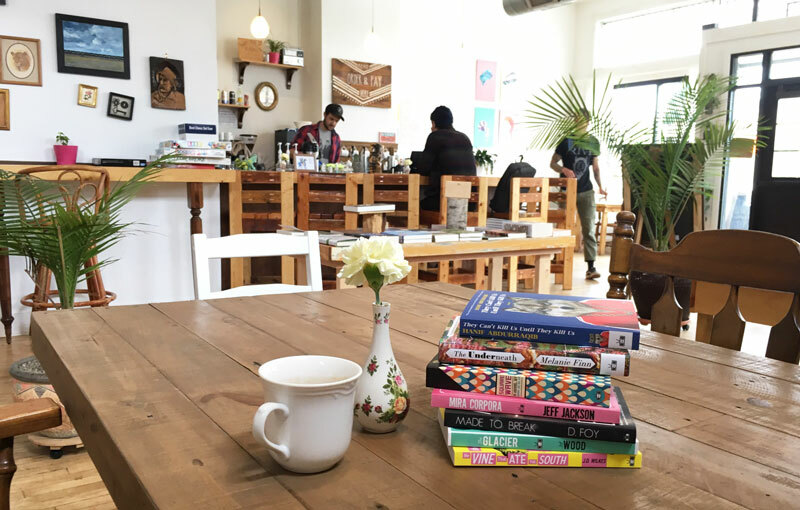 The book club will focus on Libatious Literature and be held the second Tuesday of every other month, going back and forth between The Daily Growler (702 S High St) and Two Dollar Radio HQ (1124 Parsons Ave). 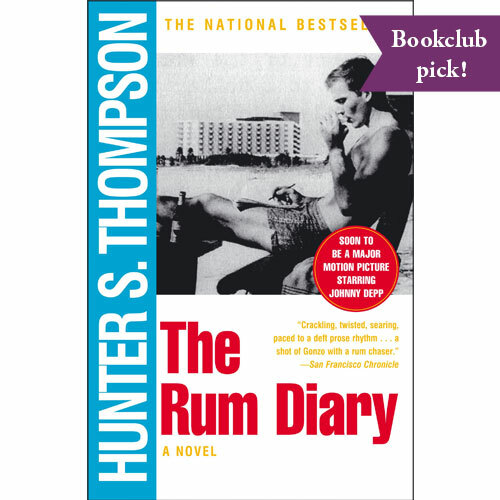 April 9, 2019: The Rum Diary by Hunter S. Thompson. 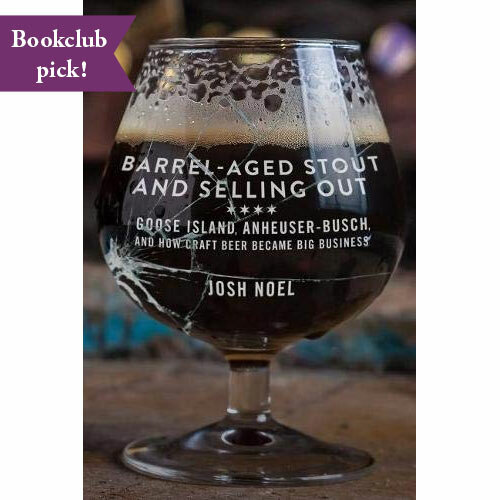 February 12, 2019: Barrel-Aged Stout and Selling Out. 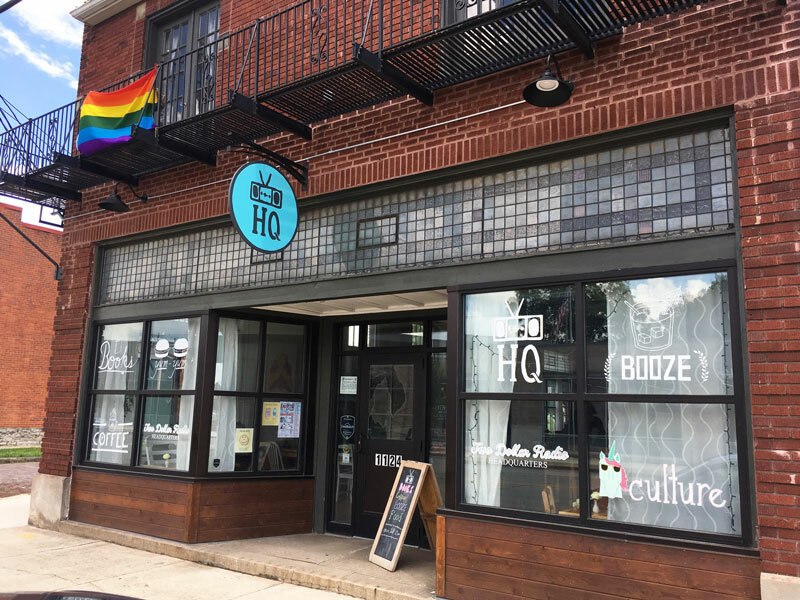 Two Dollar Radio Headquarters, a locally owned and operated family-run shop, is an indie bookstore, event space, bar, and vegan cafe located on the scenic South Side of Columbus, Ohio. Our bookshop carries a carefully curated list of titles almost exclusively devoted to independently published literature. Our bar serves cocktails, wine, and draft beer (with Hoof Hearted Brewing on tap). And our cafe serves locally roasted coffee (from One Line and Hoof Hearted) and house-made sandwiches, salads, and dips. Our event space features a wide range of offerings from panel discussions, local and touring author readings, musicians, magicians, trivia, themed storytelling, poetry open mics, and more! Read more about us here.